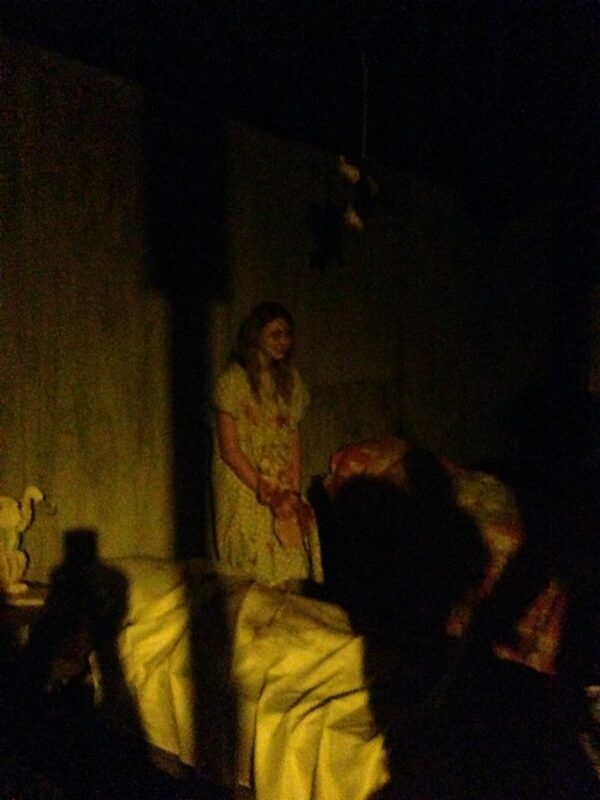 After three years of Halloween haunting, this excellent attraction went on hiatus for Halloween 2016, when a suitable location could be be obtained. 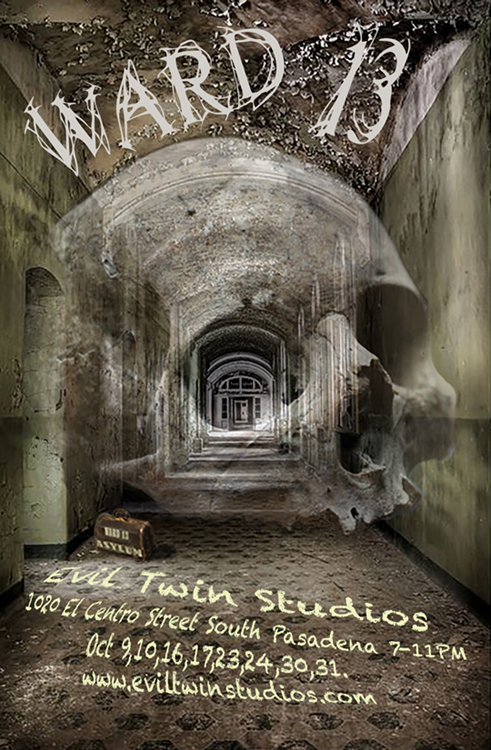 Beginning in 2013, Evil Twins Studios provided a remarkable and distinctive addition to the the list of fine Halloween haunters in Los Angeles. 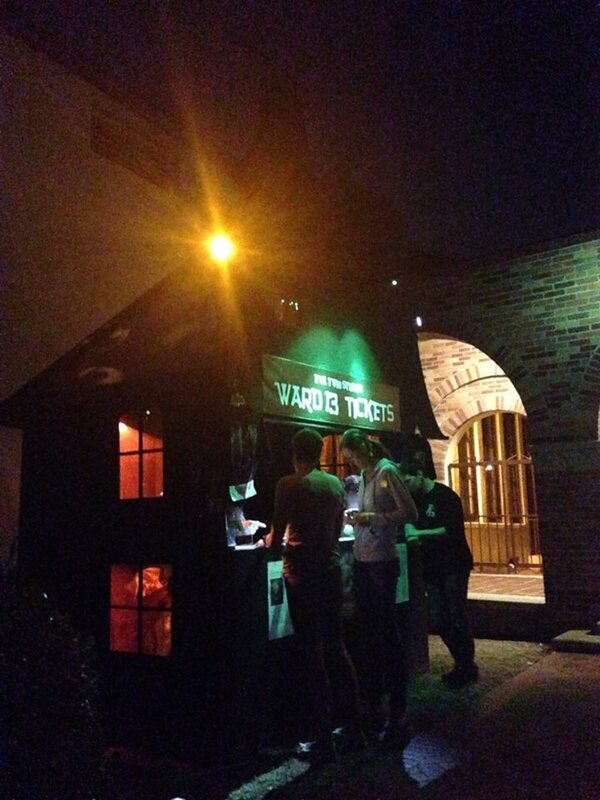 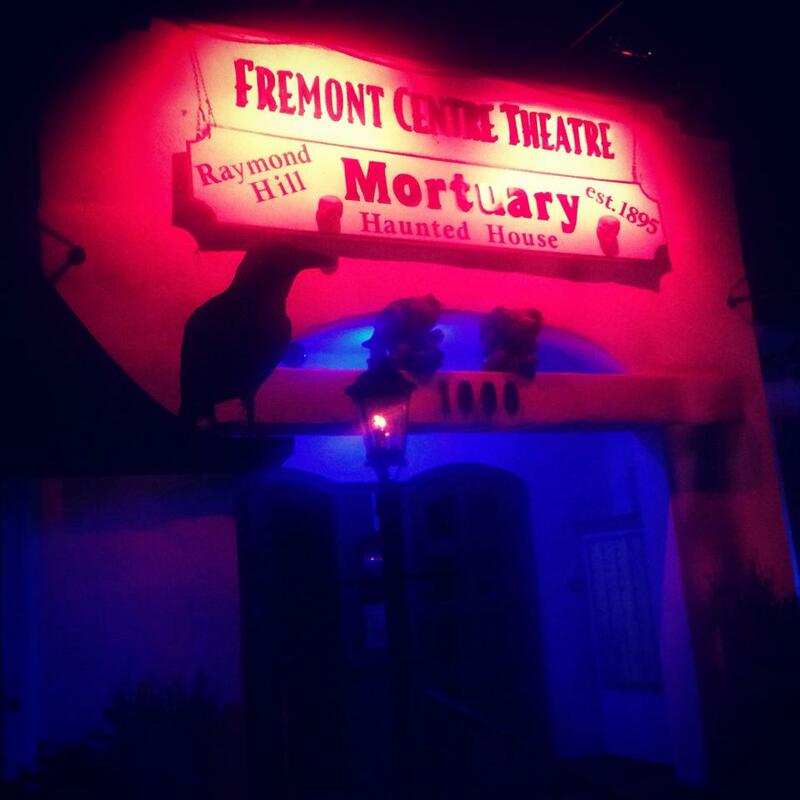 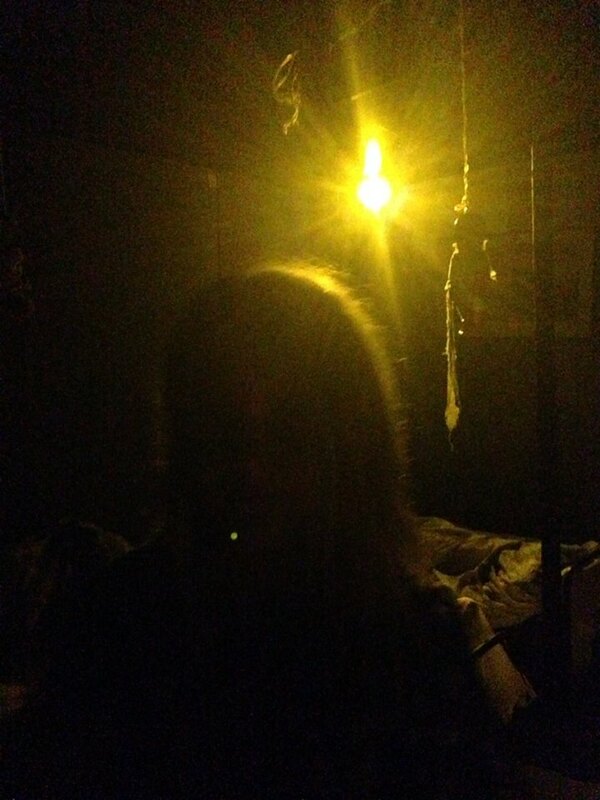 For their debut, Evil Twin Studios transformed the Fremont Center Theatre of South Pasadena into the Theatre of Terror in 2013; Raymond Hill Mortuary followed in 2014, then Ward 13 a year later. 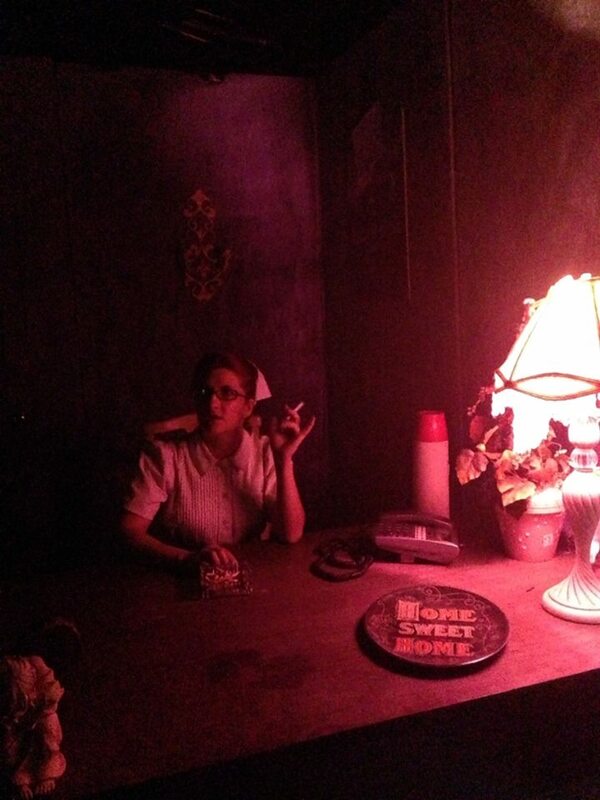 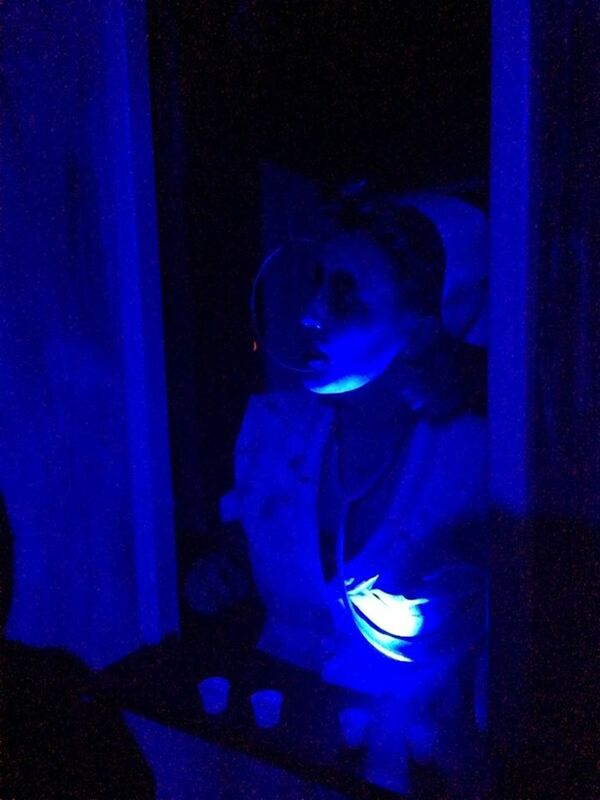 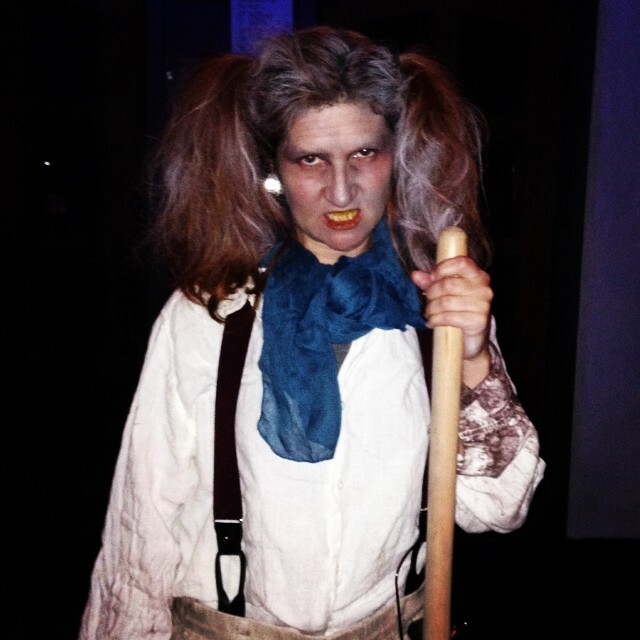 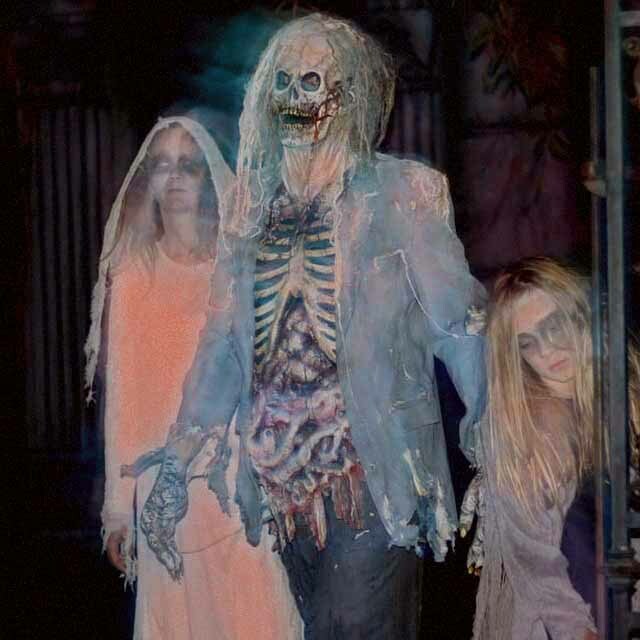 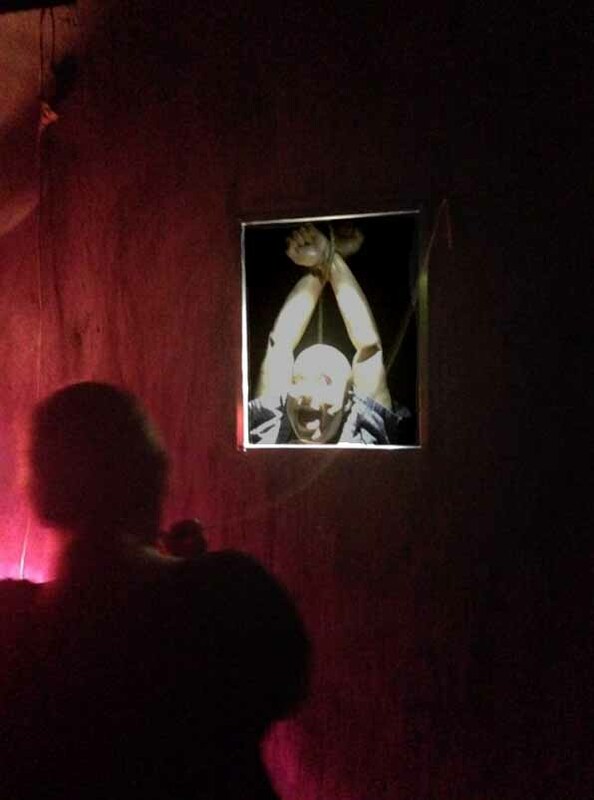 Though these annual Halloween haunts were non-profit, fund-raising efforts, Evil Twin Studios’ lengthy walk-through attractions combined traditional haunted house scares with interactive and immersive elements, and even a hint of narrative progression, creating a lengthy (sometimes up to a half hour) experience guaranteed to raise the dead. 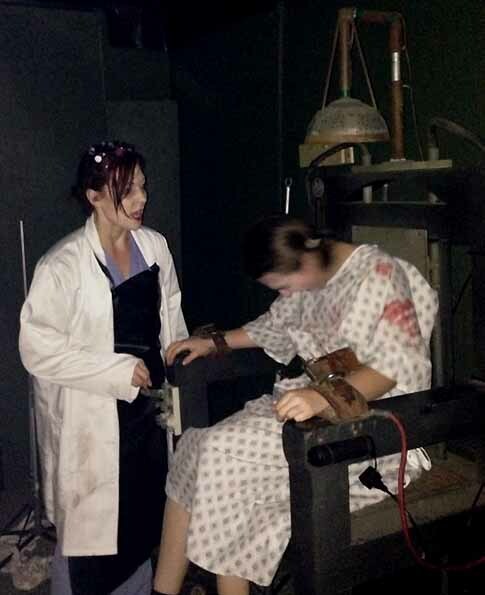 Their horrors slithered, crawled, and screamed alongside the best professional haunted houses, providing so many imaginative frights that the cost-benefit ratio was ridiculously low. 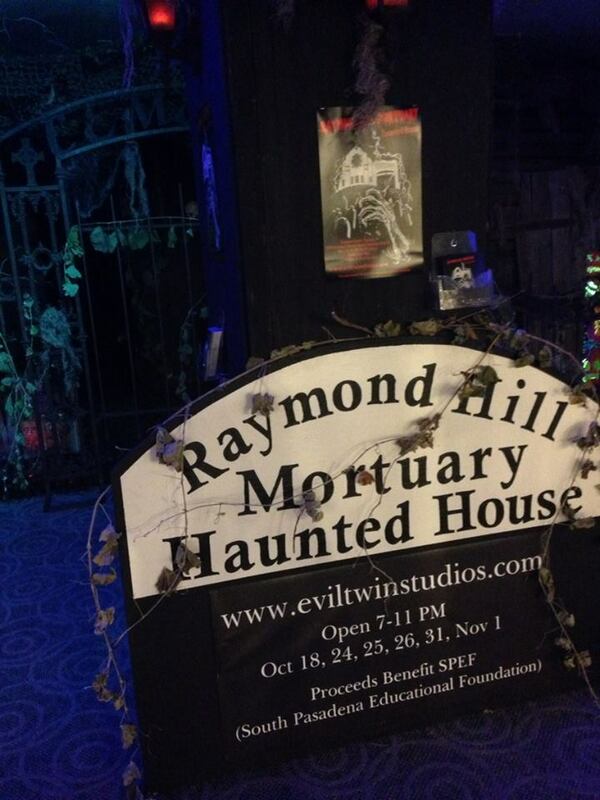 The company's Raymond Hill Mortuary won Hollywood Gothique's annual Halloween Haunt Award for Best Professional Haunted House Walk-Through in 2014. 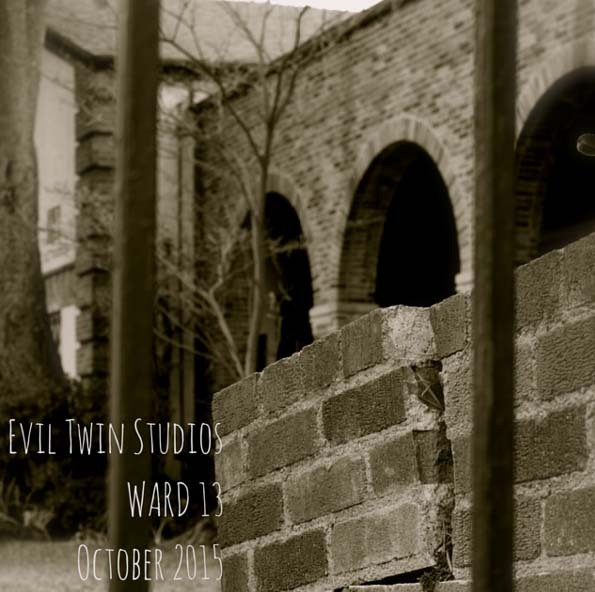 Proceeds from Evil Twin Studios benefited the South Pasadena Educational Foundation (SPEF).